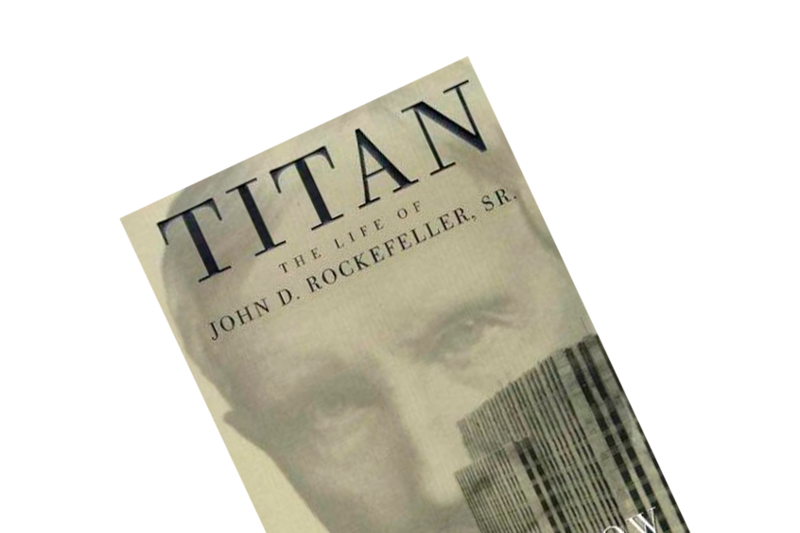 Titan is an in-depth portrait of a true business giant, the richest man and greatest philanthropy of his era and – for a time – the most hated man in America: John D. Rockefeller, Sr. The post outlines some of the characteristics that made the titan so successful, for instance his obsession with money and the belief that he was destined to success by God. The second half of the post chronicles the creation of Standard Oil. In addition, John’s path towards riches is mapped out so you can witness the speed with which he built his fortune. It has been a while since my last post. You can blame this 700-pages beast of a book. The biography is an in-depth portrait of a true business titan,the richest man and greatest philanthropy of his era and – for a time – the most hated man in America: John D. Rockefeller, Sr. Instead of recreating a Wikipedia-article of his life, this post will seek to highlight some of the characteristics that made the titan so successful. His son, John, inherited the tendency to worship money. It is rumored that in his teenage years he once exclaimed: “I am bound to be rich – bound to be rich – BOUND TO BE RICH” He denied that sort of statement had ever taken place, but indirectly admitted he had a fascination with money. 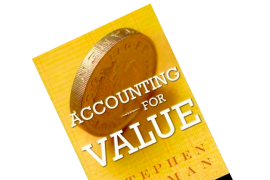 For example, in his younger days as an office clerk, he repeatedly opened a safe deposit box to admire a $4,000 check – a sum he would later make in the course of an afternoon strolling around the golf course. Most successful individuals have had a special mission, vision or desire that drove them to achieve their goals. For Rockefeller, who was extremely religious and lived a Christian life according to all Biblical guidelines, the motive came from above. John was convinced that God had chosen him to extract oil from the ground for the benefit of the entire world. 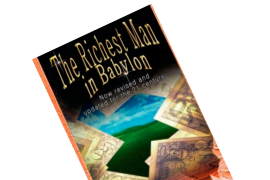 When he started to consolidate the industry – which he succeeded in doing, since Rockefeller sat on 90% of the oil market – he simply did as instructed from God. John used his heavenly mission as an ‘excuse’ for the methods he employed to consolidate the oil industry. John was, as mentioned, convinced that it was God’s wish that oil was extracted and distributed as cheaply as possible to the world. The only way to fulfill God’s wish was to eliminate competition and let one – his – company control the supply of oil. Corruption, bribery of politicians, unethical and unlawful agreements with the railroad companies and other mafia-like methods were favored business practices of Standard Oil. For example, if a merchant refused to exclusively sell Standard Oil products (such as petroleum), Standard Oil would set-up a shop in the same city and sell all the same products at prices below cost and thus drive the disobedient merchant to his knees. This was but the first of countless clever investment decisions on John’s part. 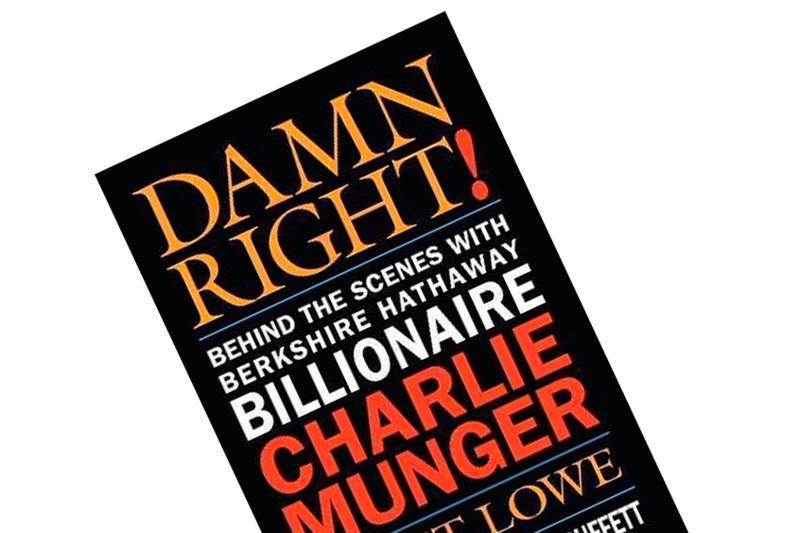 One of his favorite expressions was: “You should save up when you can, not when you need to” (p. 53), as you could then seize investment opportunities whenever they occurred. This benefited John when he got a tip that a $2 tax would be imposed on every gallon of spirits. Before the tax was introduced John bought a buttload of wine and whiskey, which he sold with a $300,000 profit after the tax was introduced. Quite an atypical investment for a man who did not touch alcohol throughout his life. His obsession with money must have trumped his moral dilemmas. It was not only privately that John proved to be a skillful investor. His capital allocation decisions as CEO of Standard Oil were equally outstanding, as outlined in the next section. John began his career in the oil industry in 1863 as the co-owner of Andrews, Clark & ​​Co. The company flourished in spite of John’s tumultuous relationships with two of the other partners: the Clark brothers. Andrews and John bought these partners out in 1865. At the age of 25, John was the majority owner of Cleveland’s largest refinery. Four years later, the nation was in an oil frenzy. Every ambitious man flocked to the industry in 1869, which quickly created overproduction, price war and depressed margins. It was this year that John got his revelation of “replacing competition with industry cooperation.” He began to vision a giant cartel that would reduce overcapacity, stabilize prices and rationalize the industry. As John saw opportunities in every disaster, he seized the chance to buy a ton of refineries during these distressed years, especially towards the end of the crisis. Between February 17 and March 28, 1872, the previous partnership – now Standard Oil – acquired 22 out of 26 competitors in Cleveland, financed with debt and retained earnings. The time of crisis was not over yet. Following Black Tuesday in 1873, oil prices fell so sharply that it was cheaper to pump oil than water in some cities. John’s contrarian investment philosophy came to light when he took advantage of the opportunity to buy shares in his competitors at depressed prices. Following his buying frenzy, Standard Oil accounted for 25% of America’s oil output. Four years later, that number was 90%. Fast forward a decade: Standard Oil accounted for 80% of the global oil market. Over time, Standard Oil became known as “the Octopus” due to its many subsidiaries and total control of the oil industry. President Roosevelt and a host of activists advocated that Standard Oil should be broken up into smaller entities as a way to combat monopolies. Roosevelt & Co. “won” the case. Yet, the lawsuit’s outcome favored Rockefeller immensely, as he became incomprehensibly richer. When Standard Oil was dissolved in 1911, there was no longer one company, but 33 subsidiaries and the original ‘parent company’. This split proved to unlock a huge conglomerate discount, as we shall see in the next section. Today, we know Rockefeller’s subsidiaries as ExxonMobil, Chevron and BP. It’s no wonder the Rockefeller family is still enormously wealthy. Standard Oil’s rise to control and riches was obviously reflected in Rockefeller’s fortune as well, as he was the majority shareholder of this vast empire. Here and there during the book does the author comment on the state of the man’s wealth. We can thus map out a timeline of his wealth. It is assumed that Rockefeller became a millionaire around 1870 at the age of 31. His fortune rose quickly from there. In 1879, Rockefeller’s name was on the Top 20 list of America’s richest men with an estimated net worth of $18 million. Ten years later – in 1889 – John became the richest person on the planet with $150 million in assets. It was estimated that Rockefeller made $750 an hour; the average annual pay was $500 at the time. In the early years of the 1890s, Rockefeller received $3 million in dividends, which was re-invested into his ever-growing portfolio of securities outside of the oil industry. At the time, John had major investments in 16 rail road companies, 9 property investments, 6 steel companies, 6 steamboat businesses, 9 financial institutions and 2 orangeries. By the mid 1890s, Rockefeller made $10 million in dividends. You can then add the appreciation on his stock investments, and you can see how John was able to make $55 million in just 9 months when Standard Oil shares skyrocketed. By 1897, when his net worth reached $200 million, he was known as Mister Money Bags in the media. At the beginning of the 20th century, John had an untaxed annual income of $58 million, which translates into a yearly salary of $1.65 billion in today’s dollars. When Standard Oil was dissolved into 34 independent entities, Rockefeller benefited immensely. Once Mr. Market was allowed to value each of these businesses independently, John’s share of his empire was not ‘only’ $300 million, but $900 million. In 1913, John came so close to becoming a billionaire. He and his son denied it, but recent research concludes that he was – indeed – the world’s first billionaire. Regardless, John was so rich that he could have paid off 75% of America’s national debt. Yes, he was in fact so rich that he lent money to the banks. The banks asked him for loans. If we assume John was a millionaire in 1870 and was worth $900 million by 1913, John increased his fortune by 17.5% per annum in that period. Not too shabby. To have so much money in a time when people had so little caused Rockefeller some heartache. People questioned (as they were right in doing, it would seem) whether the fortune was built honestly, ethically and lawfully. Despite Standard Oil and John’s methods, he did give away $530 million during his lifetime. His son, Jr., too donated $537 million. In addition, the Rockefeller Foundation distributed $540 million. So yes, John was not perfect – far from it. But I suppose America owes some gratitude to the Rockefeller family.